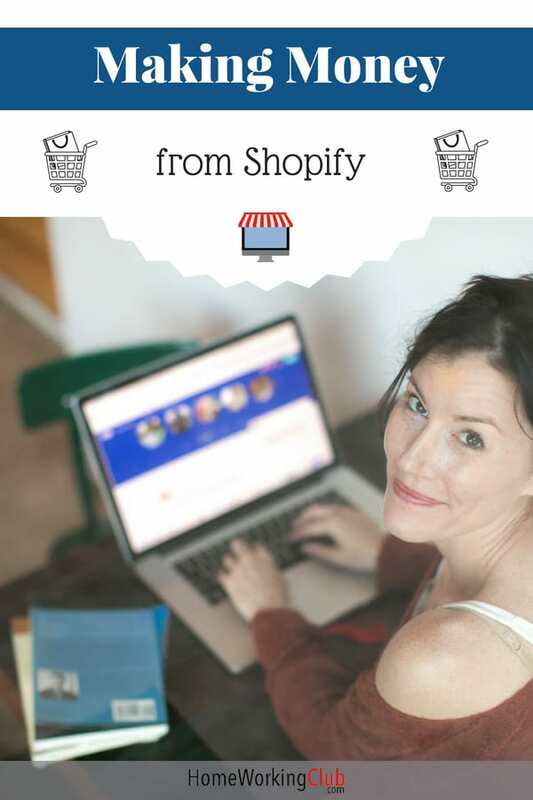 Many online entrepreneurs choose to use Shopify stores to sell their wares online. 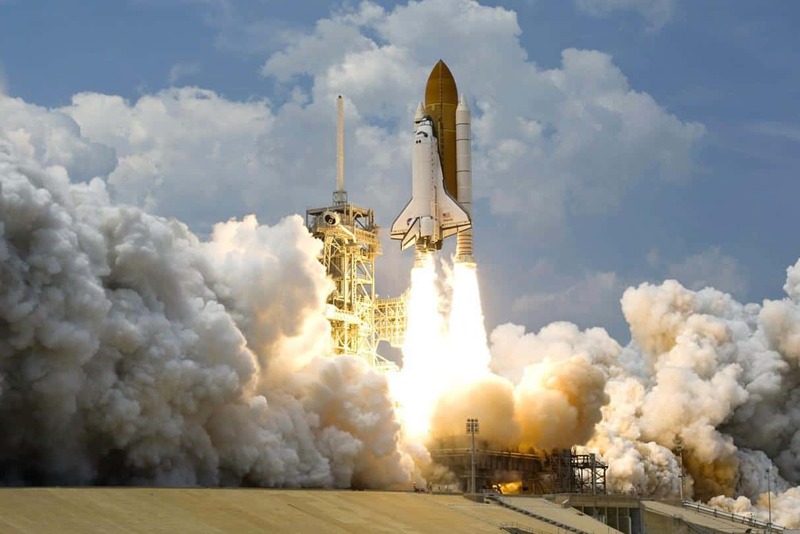 Shopify provides an “off the shelf” solution to get things off the ground quickly. 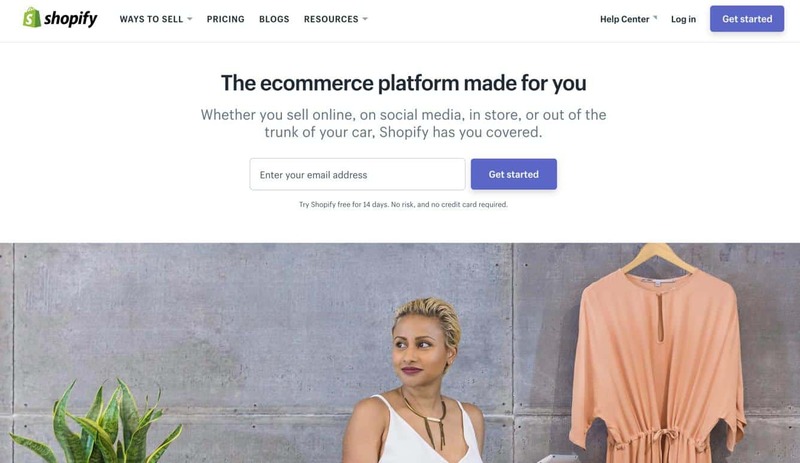 In this article, Hannah Cox describes in detail how she made Shopify stores work for her business, and explains how easily you can get started, regardless of what you want to sell online. We invested half of our business startup money in our custom made website – and as much as I hated to say it, it just wasn’t right. Both the designer and developer we worked with were fantastic, and had done a brilliant job creating us a beautiful custom site, but the business had adapted and we needed our website to as well. We were in a difficult position, because we knew we couldn’t expect them to make the changes we wanted for free, but the bank account was empty. Not only that, we were still paying off our business loan. 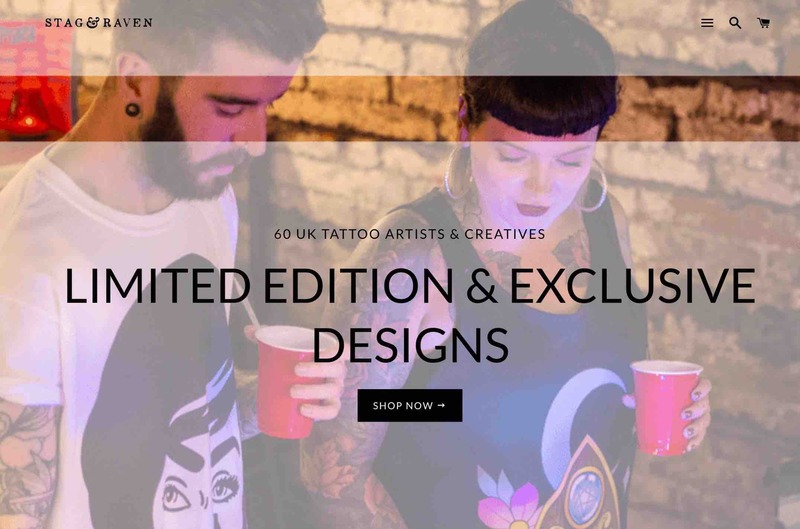 We sell a niche product – Art by Tattoo Artists. As a result, we knew an online store was the best and easiest way to reach our customer base. So we needed to find a way to do that – for free. As beautiful as your website site may look it needs to be easy to navigate and buy from. As we didn’t have the capital to make changes to our existing site, I started to look at ways to build a site on our own. Over a third of our business startup money had been invested in our website, so it was painful to admit that we needed to start again. Not only that; As we were still paying off the loan and not paying ourselves, funds were tight. 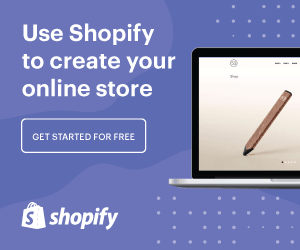 There are various platforms available with which to build an e-commerce website, but through my research Shopify Stores came out on top. Not only did we get the first two weeks free, there were no costly up-front fees, just a simple low cost monthly subscription rate. While we didn’t have money, we were able to create time in our schedules to build the store. I was working full time in a traditional job, so the site had to be built early mornings and late evenings. 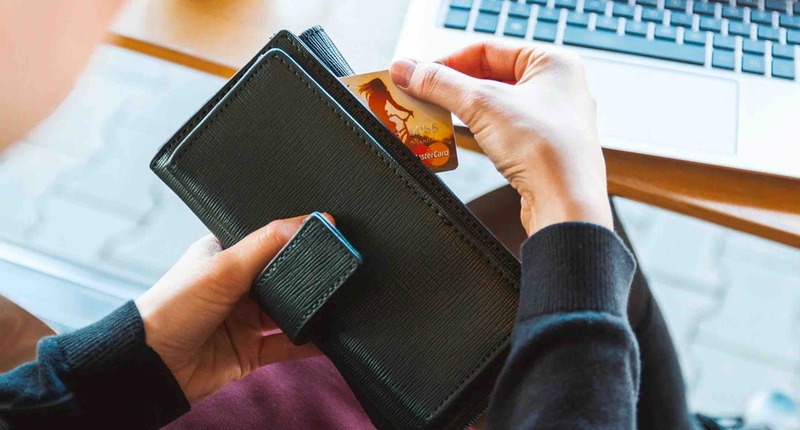 As well as fully customizable themes, Shopify offered unlimited bandwidth, 24/7 customer support and the ability to add in new sales channels, like Facebook. I figured that with the small amount of technical knowledge I had, I could create a new site on a budget. Also, if I didn’t like the layout or platform after the free two weeks I could look at other options. The only option was to do the work and hope that the investment of my time would pay off. After a quick consultation with Shopify, I choose a theme and started added our products to it. The user interface was simple and I quickly was able to add our shop inventory to the new website. I also joined online Shopify Facebook Groups and the Redditt community, and researched what other Shopify businesses were doing. Looking at sites like Gizmodo and Lifehacker gave me an insight into what was working for other e-commerce companies. There was a wealth of information out there to help me build my store. And it was all free. After creating the new website, there were options to add and features and apps which I took advantage of to create a perfect customer experience. My partner and I also have a physical store in Manchester (UK), and one of our issues had been tracking the inventory between both points of sale. Shopify has an integrated point of sale system to track inventory so we also added this to our website. We were surprised by the amount of features available that created real return on investment within a month. As we no longer had to manually track product sales or inventory in our Manchester Shop, we saved hours of work every week. We also made sure when adding products, we did everything we could to leverage SEO. This was through adding meta descriptions, alt text and tags to all our products as we completed the process. We reviewed our product images and the navigation of the site. We also made sure to include related products in descriptions, and links to similar collections on the website. Spending time looking at these details and working on them as we went along helped us understand what the building blocks of our business were. After what felt like a relatively short period creating this new website, we launched our new store a month later. Within a month traffic had increased by 300% and our conversion rate had grown. We believe this was a combination of the new fully responsive design and also the increased knowledge I had picked up in the internet forums over the course of the website build. Any issues or fixes after the launch were dealt with quickly and easily. We had 24/7 Shopify support to help with that – which meant no extra costs. A website should interactive and not static; We added a blog to Stag & Raven with great success. We make sure we add articles every month which add value, solve a problem or offer insight to our customers. This includes news on new products or reviews of events we have been too. We have an ‘About Us’ section, and have also introduced a section full of artist interviews, so that people can feel part of our community when visiting our store. When we started our new store, we merged our mailing list so that all new customers joined. We email them regularly with blog updates and store news to keep them connected to our brand. We also use a free integration tool called Privy, which creates an online signup form with a discount code. Since adding this to our store we have increased our mailing list by 50% in two months, by giving customers a reason to join our community without buying from us. Our customers can shop easily through Facebook thanks to its integration with Shopify, and customers have the option to join our social networks through our customized ordering forms. A website should constantly evolve to work for your business. Since launching our new Shopify store we constantly look at new ways to leverage it for our business. See exactly how customers navigate the site. 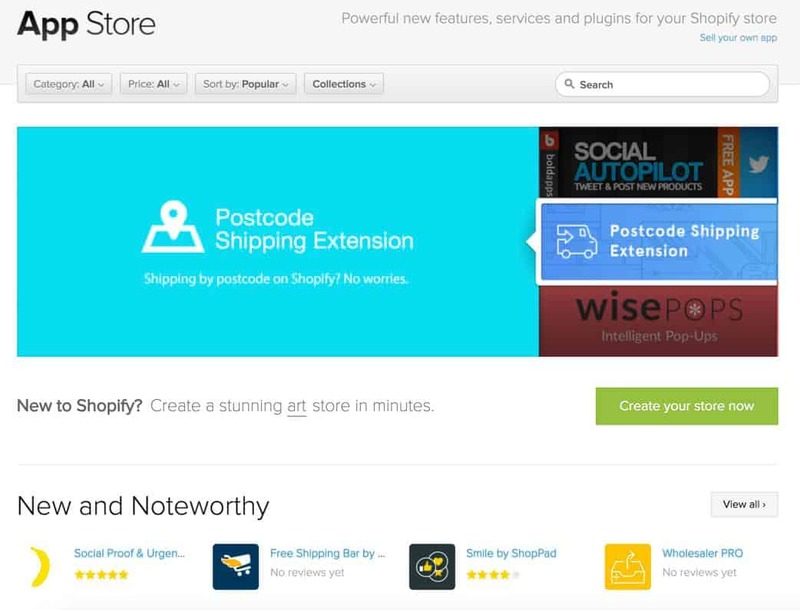 There is also a Shopify app store which provides really easy ways to integrate new features onto the site. Many of these are free and easy to install. For any paid apps, the forum and case studies are great resources to see if the app will work for your store. We have added several free featured apps to our store including the ability to add product options (in our case, adding frames to prints), showing related products to customers, and also Printify – which allows us to create on demand printing for our customers. I make sure I spend time once a week reviewing our dashboard reports and creating website updates, such as a new front page, blog post and newsletter. I also decide monthly changes to increase sales. I consider updates I’ve seen via the Shopify newsletter, case studies, Facebook groups and information from other e-commerce newsletters. The beauty of running and creating your own site and business is this flexibility. We can change and add content and features quickly and easily without the costly expense of a web developer. The support and resources to help to build and grow a successful online business are out there. And they are all free. Money should not be an issue when building an online business – instead it is time. Investing your time into your business is so worthwhile, as the wealth of knowledge you gain will only ever be useful in the future. By creating our own Shopify store I have taken control of how our online business evolves. How fast it evolves is entirely down to the time and energy I am able to invest in it. Check out Shopify here. If you want to read more about Hannah, you’ll find her website here. Shopify isn’t the only way to sell online, you may also want to check out our Etsy case study. Hannah Cox is a Minimalist Adventurer, Writer and Business Owner. 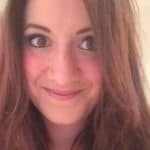 She offers practical help, solutions and advice on creating a life you love through work, life and adventure at betternotstop.com.